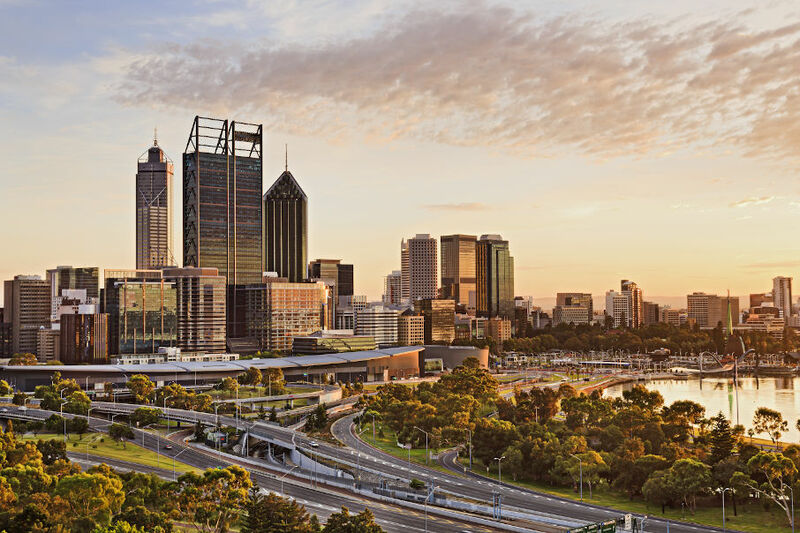 HBOS, the UK owner of Perth-based BankWest, today said shareholders agreed to take up 8.29 per cent of its $8 billion rights issue, increasing speculation that Perth-based BankWest could be up for sale. Is the problem only HBOS or also reflective within Bankwest's carefree spending? Consider the splurge for new branches across Australia willy nilly, leaving the Western front open for exploitation by high wealth divisions of competitor banks. Consider extraordinary amounts of money for projects that appear to end but have no tangible gain. Consider the products sold that leave the bank with a negative bottom line. Hmmmm. BankWest is a problem that needs a big broom to clear it out, whoever owns it, HBOS, CBA or NAB.